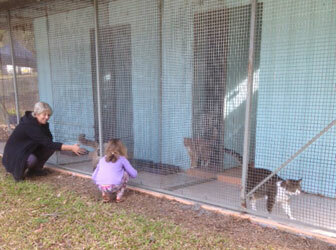 Northside Pet Resort is a family owned business. 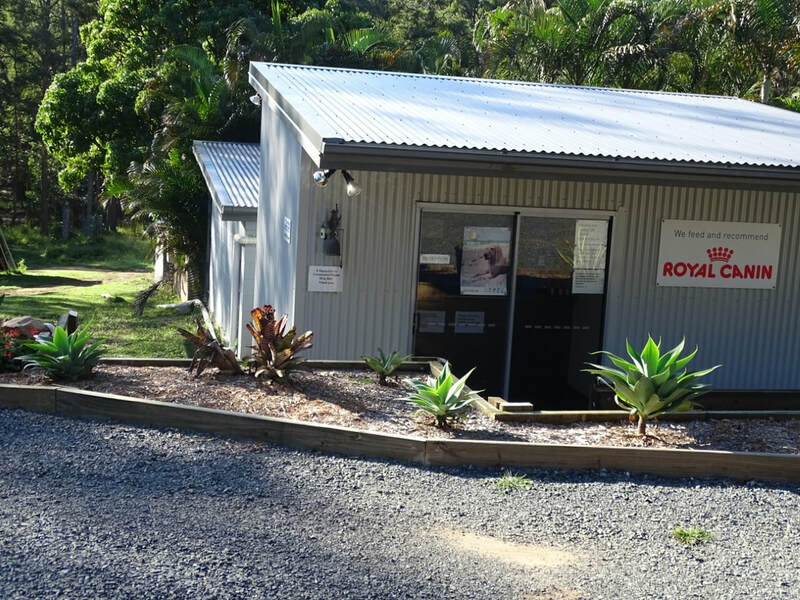 Northside Pet Resort is situated in Narangba (North Brisbane) just a short exit from the Bruce Highway. We offer boarding for both cats and dogs. 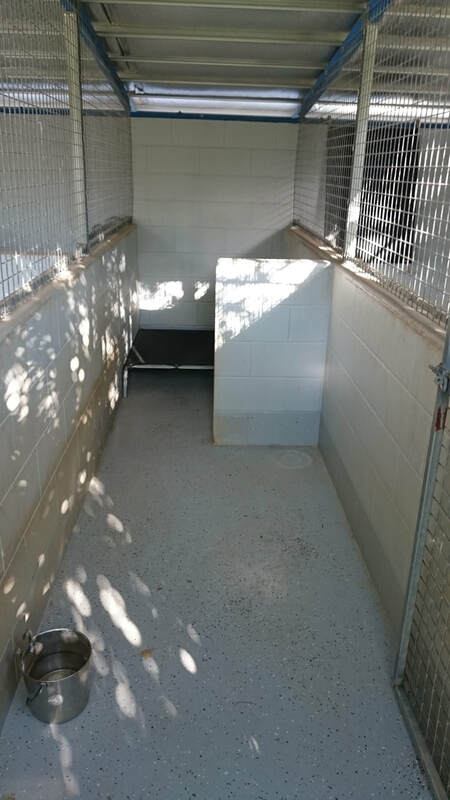 Whether you need your pet cared for just for a day or for an extended trip, Northside Pet Resort can cater to suit your needs. Situated on 10 acres of beautiful land, your pet/s will love coming to stay with us. Northside Pet Resort is licenced to board 144 dogs at a time. to help minimise stress for your cats or alternatively they can be separated into their own pens if required.